These humidifier wick drum filters are designed and distributed solely by Air Filter Factory. Filter Size Is Approximately 7-7/8" x 30-7/8" x 1". 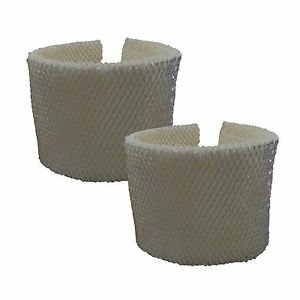 Filter Size is Approximately 7-7/8" x 30-7/8" x 1"